In 1917 a remarkable organisation came into being. Its brief was vastly ambitious: to commemorate the 1,100,00 men of the British Empire who lost their lives in the First World War. 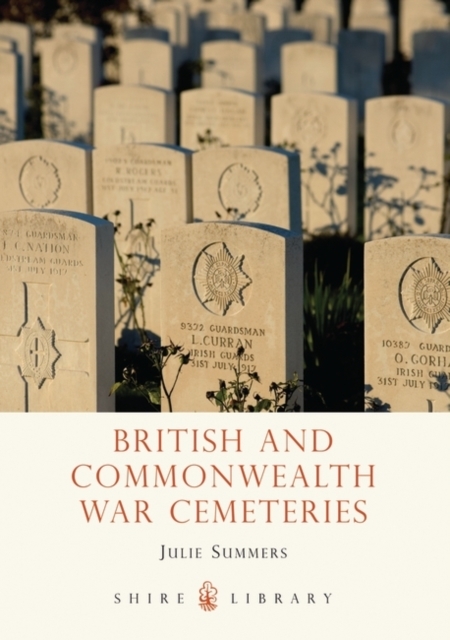 This book looks at the history of the war graves for British and Commonwealth servicemen and women.